FREDERICK, Colo. (KDVR) — A pregnant woman and her two children have been reported missing, the Frederick Police Department said Tuesday morning. 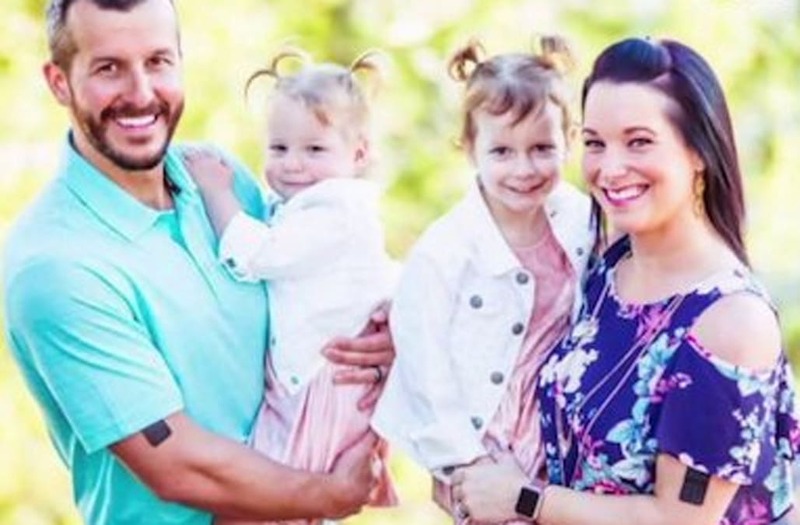 Shanann Watts, 34, and her 3- and 4-year-old daughters were reported missing on Monday. Watts is 15 weeks pregnant, police said. Police released very little information, only saying no vehicle has been associated with the disappearance. A majority of the police department is working to find Watts and her daughters, Bella and Celeste "Cece." Watts is described as being 5-foot-5 and 148 pounds with black hair and hazel eyes. On Wednesday morning, the FBI and the Colorado Bureau of Investigation were brought in to assist with the investigation. Police have not said if they suspect foul play is associated with the disappearances and were not specific where Watts and her daughters were last seen. Watts' friend said she called police on Monday and walked through the house with officers as they did a welfare check. She said Watts' purse, keys and phone were found inside.